In true What’s On boredom-busting style, we’re taking over Barasti Beach Club on March 22 to help you find the best apps, clubs and activities this city has to offer. We’re talking jet skiing, dirt biking, yoga studios, comedy classes, dance groups, theatre troupes, time-saver apps, and so much more – all in one brilliant location. If you’ve never tried pole fit, now’s your chance. Get ready to swing, dance and fly your way to a chiselled physique at a discount. Look out for the free classes run by Pole Fit on the rooftop at Barasti at Try Dubai this year. 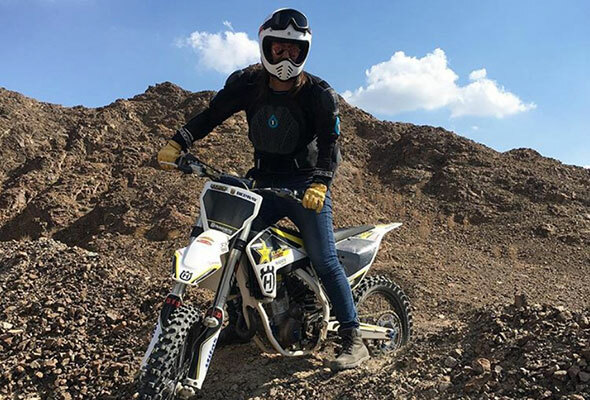 Have you ever seen those motocross guys ride across the desert and said, “I’d love to do that”? Well, Learn to Ride is the team that’ll give you the keys. Come down to Try Dubai to receive 10 per cent off your first motorbike lesson. TribeFit is Dubai Marina’s largest health and fitness club comprising a state-of-the-art gym, group exercise studios, combat area, PT zone, café and chill out space. 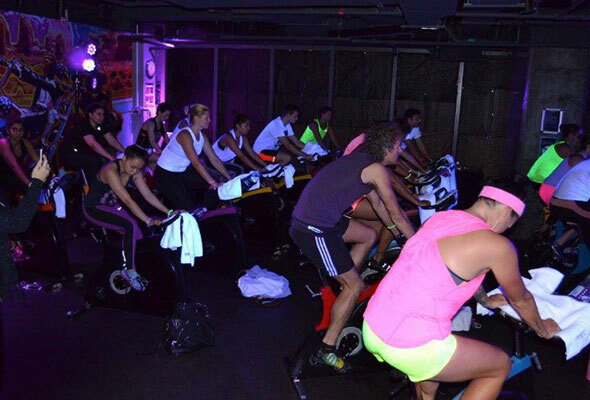 It’s also home to Les Mills’ BodyPump, BodyAttack and RPM classes. If you have a four-legged friend in the family, you’ll want to meet the team at Dogwalk. They are offering discounted training classes for anyone who signs up at Try Dubai, plus a free night’s boarding for your dog or cat. Other services run by Dogwalk include hydrotherapy, physiotherapy and grooming. 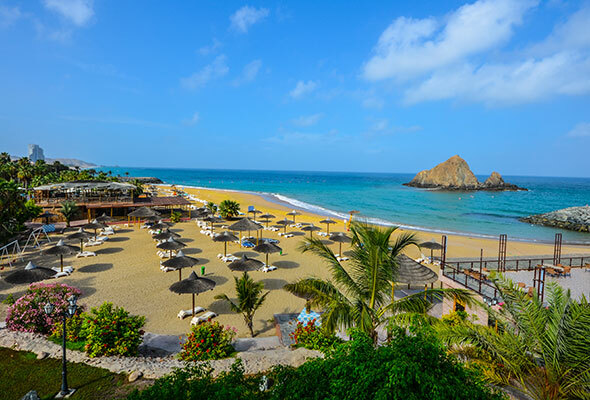 Dubai veterans wax lyrical about Sandy Beach Hotel, and for good reason. There’s a wonderfully retro vibe to the hotel, and there’s plenty of activities to take part in near the resort. You can swim around the infamous Snoopy Island or scuba dive just off the beach. It’s one of the best things to do in the UAE. 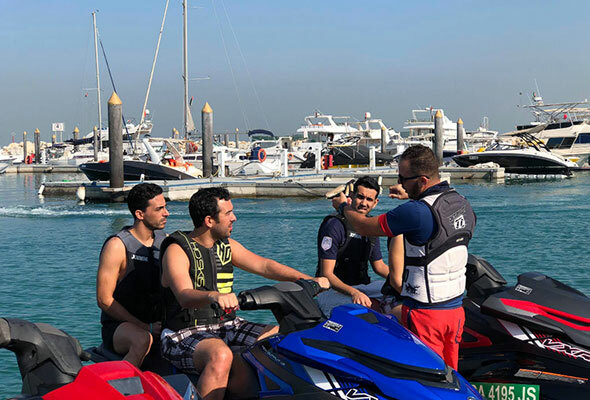 Sun and Fun offers an array of water-based adventures including jet skiing tours around Dubai’s iconic landmarks, and flyboarding. Enter games at the Sun & Fun stand for your chance to win free tours. 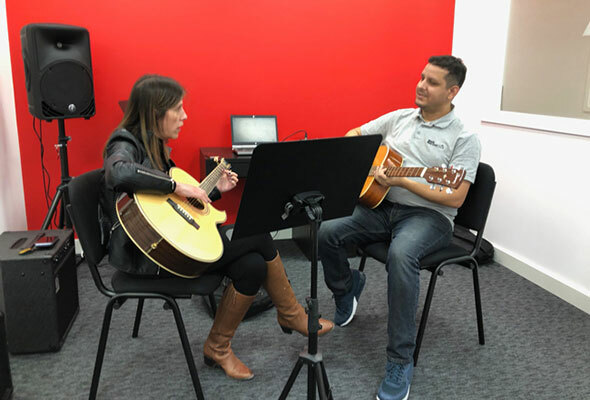 At Modern Music School they teach popular rock and pop instruments such as guitar lessons for electric guitar and acoustic guitar, bass lessons, piano lessons, keyboard lessons, drum lessons and singing lessons. Have you dreamed of becoming a professional wrestler? Then this is where it begins. The team from Dubai Pro Wrestling will teach you everything you need to know from the basics to advanced techniques to begin your career as a pro wrestler. Learning how to perform safely for yourself and others is key and will always be the number one priority during your training. Visit Try Dubai to see live demonstrations throughout the afternoon. Head down and meet the team, and you’ll also be able to enjoy free samples of Wandersons Microbrewery’s line of cold brew, cold bottled coffee. 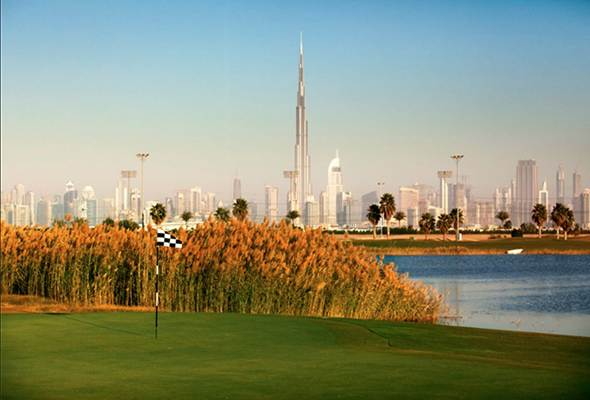 We love this golf course because it welcomes all levels of golfers to give the sport a try, with its unique pay-to-play structure. Head to The Track tent for free access to their driving range, free lessons and discount packages. Is there anything better than not ever having to do your laundry? We don’t think so. 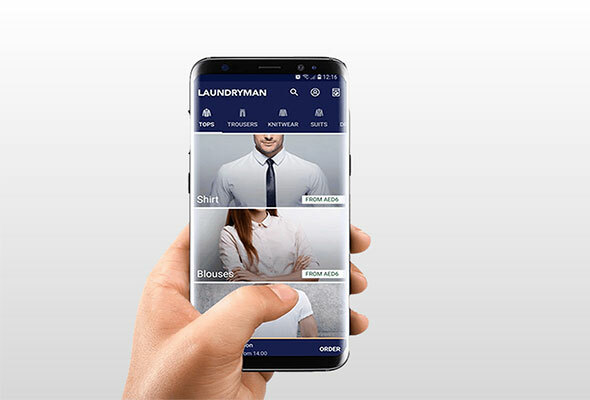 Thanks to Laundry Man, an on-demand app providing affordable laundry and dry-cleaning in Dubai, we’ve been enjoying hassle-free laundry services for months. Meet the new domestic cleaning company with customers able to book and pay online and rate the service once the job is done. Visit the website, use the special code TryHelpling33, and avail your discount now. 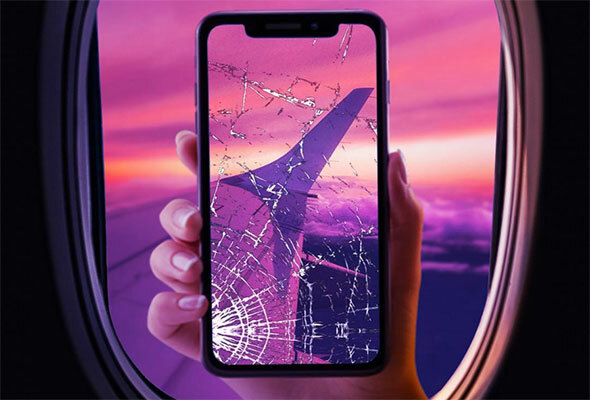 Broken phone or laptop? 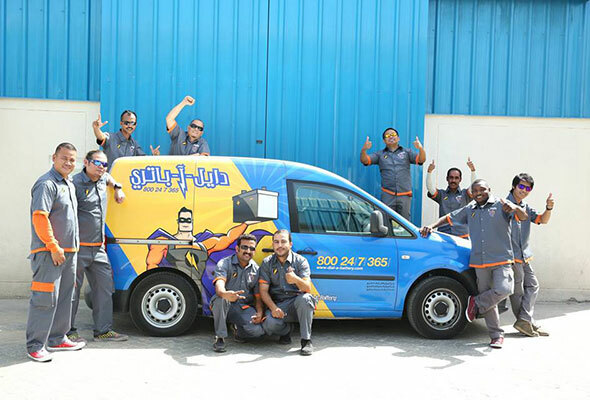 Meet Fixerman at Try Dubai, the team on a mission to handle all your gadget repairs. Car won’t start? Tire flat? Run out of fuel? Dial-A-Battery are the men you need on speed dial. They provide on-the-spot solutions so you – and your car – are up and running in no time. One of the region’s best-performing arts and training centres, Courtyard Playhouse is legendary in the city. 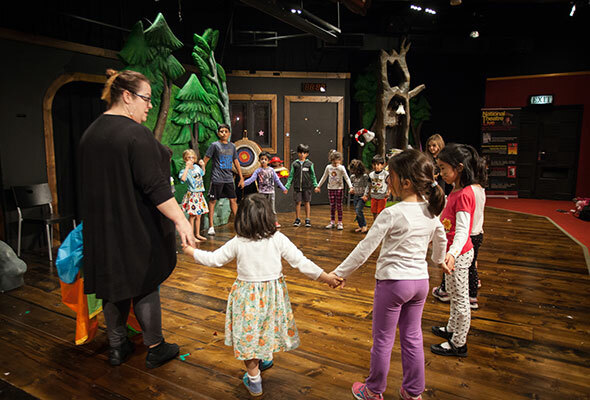 At this homegrown theatre space, the team runs regular acting, comedy and improv classes. 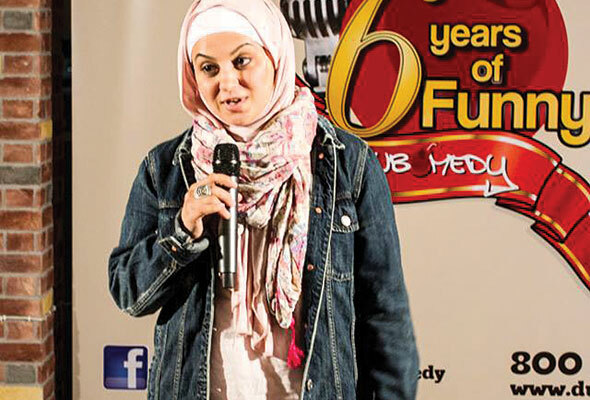 Comedy heavyweights Mina and Ali are the undisputed King and Queen of Funnytown UAE. Whether you want to hone your improv comedy skills or learn how to perform stand–up, they’ll show you how. If Reiki and other forms of holistic well-being get your chakras excited, then you’ll want to meet the good folks from Illuminations. The holistic centre is offering free meditation passes and consultations to Try Dubai visitors. And did we mention there’ll be amazing discounts and free classes to try on the day? Because, of course, there will be. 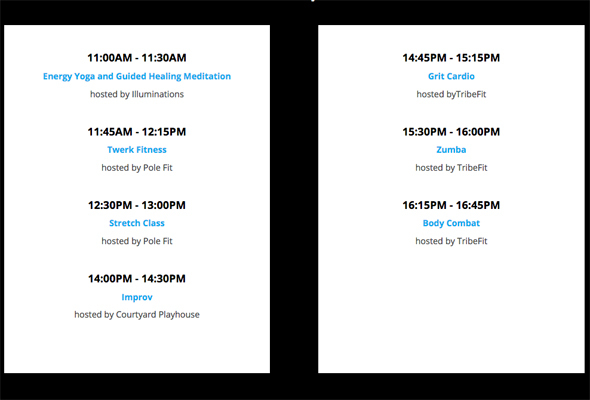 Here’s the schedule of free activities! Spots for the free activities are limited, so book your spot now, by registering here.